to deliver tangible benefits to your business. practice procurement ‘Category Management’ at its heart. outstanding business results, every time. Based just outside Dublin, Progorex Ireland was established in 2010 and has a strong track record in Procurement Consulting and delivering bottom line results. 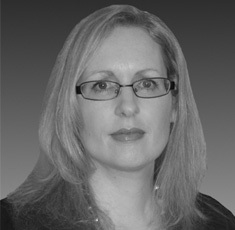 Progorex Ireland is headed up by our Senior Consultant Ena Ryan, who has almost 20 years of international experience as well as local market knowledge. Ena specialises in Strategic Procurement, Category Management, Project Management, Procurement Analysis and Negotiation. Ena is a member of the Irish Institute of Purchasing and Materials Management, with a degree in International Business and Languages. Ena has studied many languages and is fluent in German. Category Management is at the core of everything we do. Using our category management approach we can take your category from initiation, through internal and external research and analysis through to sourcing, negotiation and contracting. Procurement Categories we specialise in include Road Freight, Data Communications, Couriers, Packaging, Indirect Procurement and Marketing Procurement. We specialise in complex, multi-country sourcing engagements, and help our clients leverage their spend across regions, not just their home country. We use web based sourcing tools for all of our sourcing activity and this ensures a transparent, effective and efficient stage by stage process. 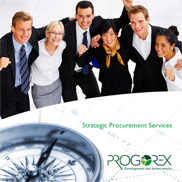 We also provide Procurement Category Management Training. Through our comprehensive Category Management Training Programme we can provide your team with the tools they need to take a Procurement Category from initiation, through to a negotiated deal and contract. 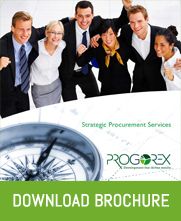 Progorex is a team of experienced procurement and supply chain professionals with a strong track record right across Europe and the Nordics as well as Asia and North America. We have a track record of delivering outstanding bottom line results across a broad range of categories. Our language capability is core to our offering with German, Finnish, Swedish, Italian and Mandarin all core to our team. Our customers are international companies operating across a range of industry domains, from FMCG to pharmaceutical, from industrial products to retail operations and even private equity groups. 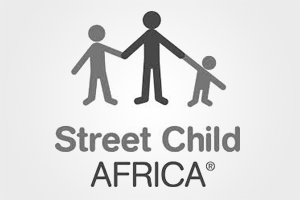 Progorex supports Street Child Africa’s ‘Footsie Barefoot Friday’ on 20th June 2014. We facilitate our customer workshops linking to our six stage category management process and use our own in house, tablet App based consulting tools. 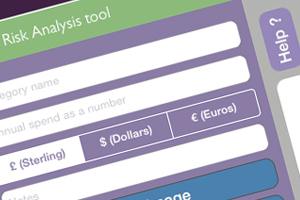 These tools enable real time creation of key analysis such as portfolio, opportunity, stakeholder mapping and risk profiling, as part of initiating the Category Cycle.